There are several major hospitals in Koh Samui. They are located in different parts of the island, but most are concentrated in Bophut. 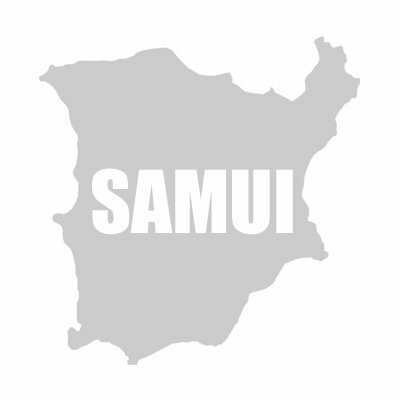 Also in Samui there are many private clinics that provide medical services to local people and tourists. If you need medical assistance during the holidays - first you need to contact your insurance company, which will refer you to one of the hospitals. If you have sore teeth, go to one of the dental clinics in Koh Samui.